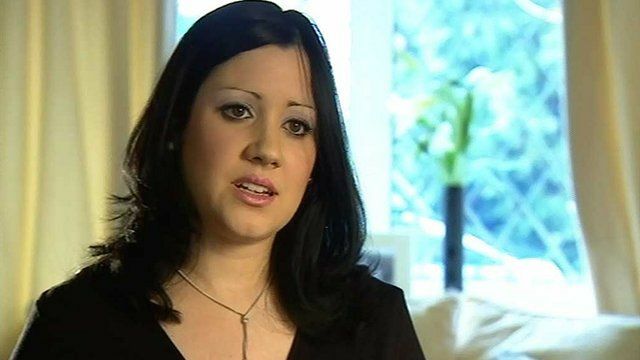 Stafford nurse describes failings Jump to media player 'Whistleblower' nurse Helene Donnelly believes Stafford Hospital's major failing was not listening to patient care concerns. 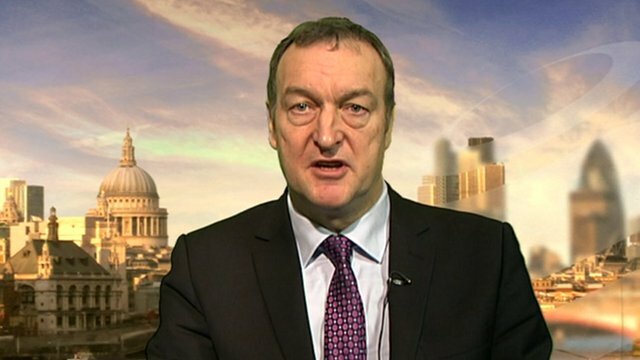 NHS cover-ups 'should be a crime' Jump to media player NHS staff should face prosecution if they are not open and honest about mistakes, according to a public inquiry into failings at Stafford Hospital. Patients 'drank flower water' Jump to media player Julie Bailey explains how the 'appalling' care her mother received at Stafford Hospital gave her the impetus to take action. 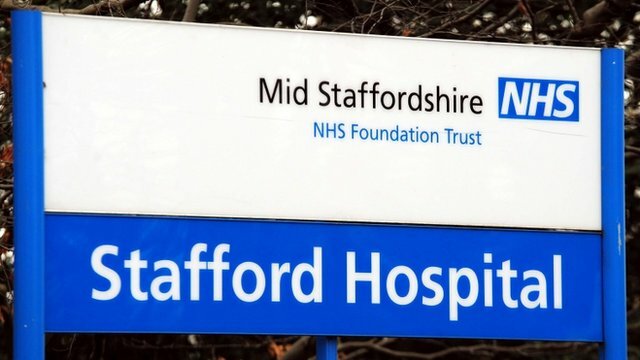 'I feel shame over Stafford hospital' Jump to media player As the public inquiry into the failings at Stafford Hospital is published, the NHS Confederation says the health service needs to show events such are not repeated. Casualty nurse Helene Donnelly explains why she was spurred on to blow the whistle about Stafford Hospital and its poor patient care standards. 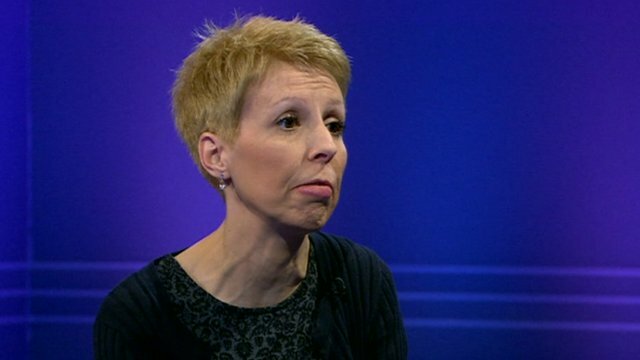 She told the BBC she saw patients dying in "very undignified situations that could have been avoided". Ms Donnelly recalls how she attempted to bring her concerns to the attention of hospital managers during her six years working in A&E. 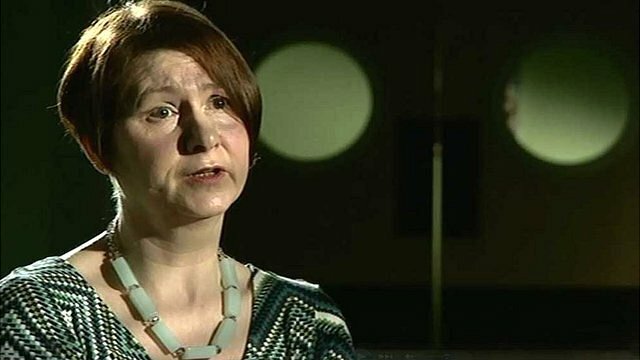 The 'whistleblower' nurse believes that one of the hospital's main failings was that patient care complaints "did not get listened to or acted upon". The hospital's new chief executive Lynn Hill-Tout says the quality of care has improved: "I think the care is very much better than it was two or three years ago... We don't get it right every time. But I think that the standards have dramatically improved." The Hospital That Didn't Care is broadcast on Wednesday, 6 February on BBC One at 22:35 GMT in the West Midlands and nationwide on the iPlayer for seven days thereafter.